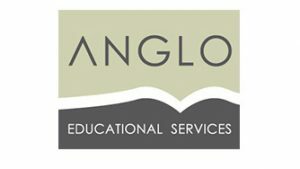 Anglo Educational Services is highly experienced in assisting with academic travel programmes, organising long- and short-term accommodation, unpaid internship placements and customised educational tours focusing on London and the UK. AES provides a comprehensive service ranging from guest lectures to specialist site visits and cultural activities. A unique feature of AES programmes is the ability to incorporate educational experiences into the itinerary, enabling participants to combine both study and culture into their stay. Our partnerships with Birkbeck, University of London and London South Bank University allow students the opportunity to partake in an unpaid internship alongside an academic course at a UK based university.